None of the images and text may be produced anywhere without the express authorized permission of the owner"OKURA CORAL CO.,LTD.". 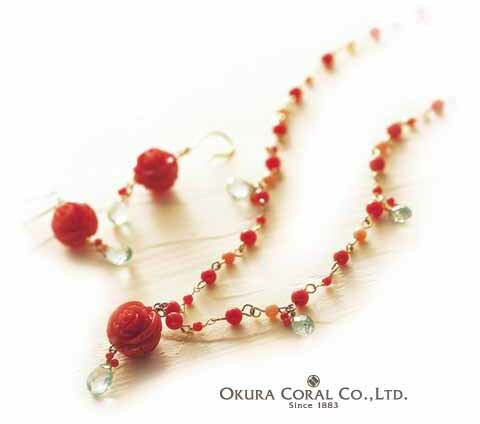 Copyright(c)2014 OKURA CORAL CO.,LTD. all rights reserved.